Wipe your board with food grade mineral oil as necessary to keep wood moisturized. Wipe dry and allow water to dry thoroughly. Use any other type of oil on your board. Immerse your board in water or put it in the dishwasher! 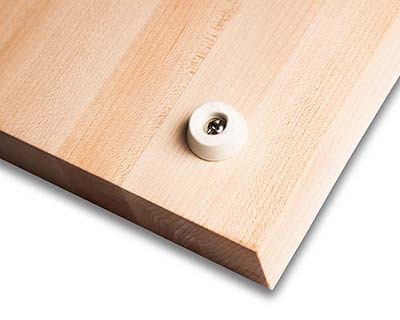 With a little care your board will last a long time and provide you with great service. Enjoy!